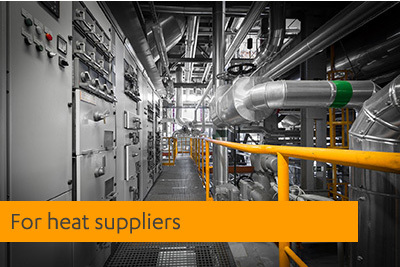 Heat Trust is leading customer protection for the district heating sector. 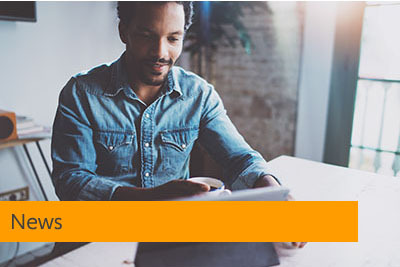 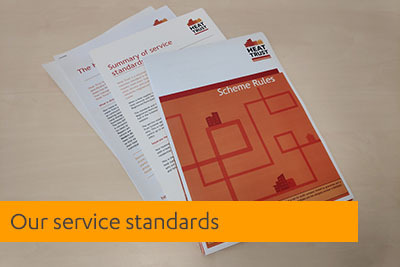 Launched in 2015, Heat Trust puts in place a common standard in the quality and level of customer service that is provided to domestic and micro-business customers by their heat energy supplier. 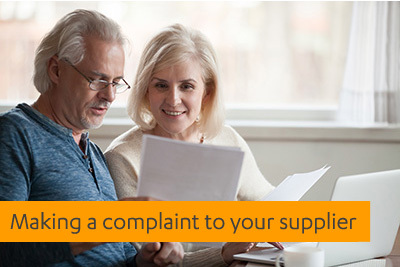 It also provides customers free access to the Energy Ombudsman. 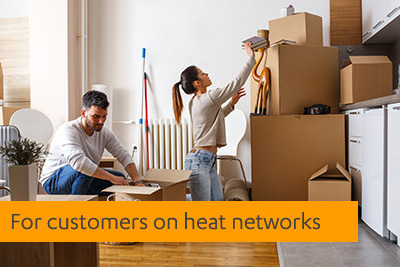 The Heat Trust Scheme is operated by Heat Customer Protection Ltd which is a not for profit company limited by guarantee and is sponsored by the Association for Decentralised Energy (ADE). 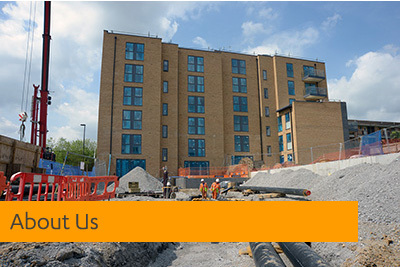 Registered in England and Wales, company number 09456667.